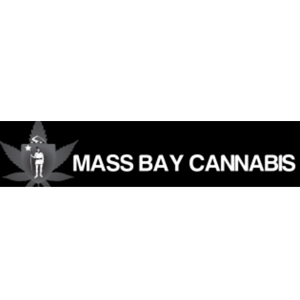 Mass Bay Cannabis is a non-profit member organization. Their goal is to increase the availability of safe and affordable, high-quality, medicinal cannabis to patients, residents, and visitors of Massachusetts and New England. Mass Bay Cannabis works towards these goals by fundraising, and by providing services and training through their various member and non-member programs, as well as membership fees or dues to support our members and the wider medicinal cannabis community of New England. If you are interested in medicinal cannabis delivery in MA, become a member and enroll in Mass Bay Cannabis’ personal care service. They also offer various accessories, grinders, water pipes and vapes. Feel free to ask many questions, the team behind Mass Bay Cannabis is very knowledgeable and eager to share that knowledge.